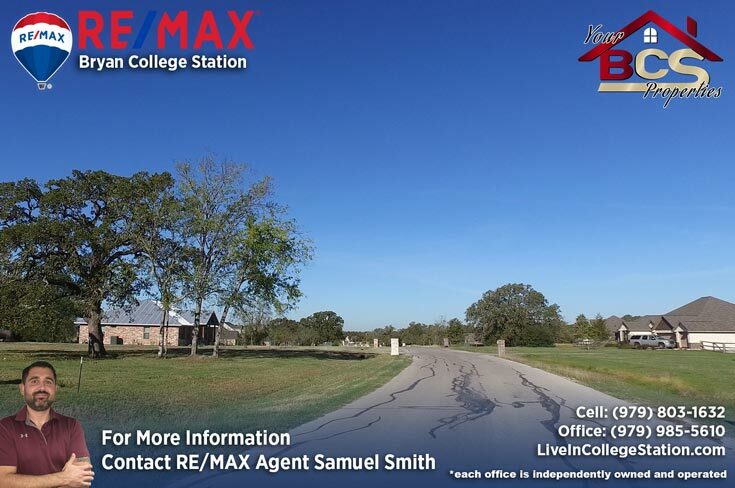 Green Branch Ridge, is a short drive out of town, about 2 miles off of FM1179. 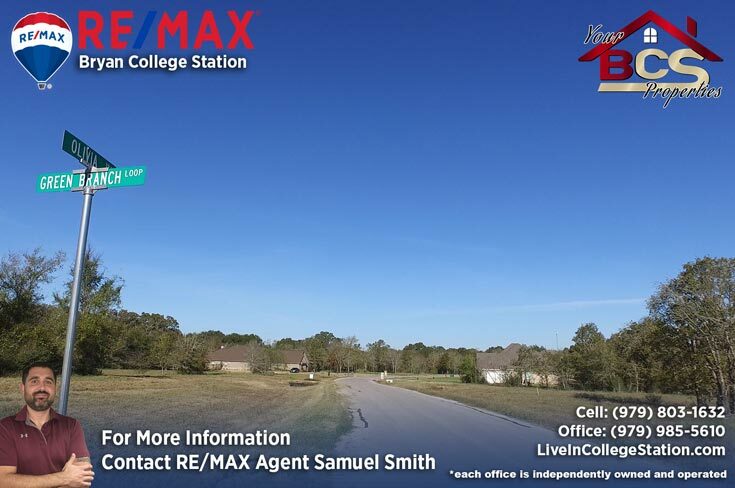 The subdivision offers large lot sizes, the serenity of country living, and is just minutes from town. 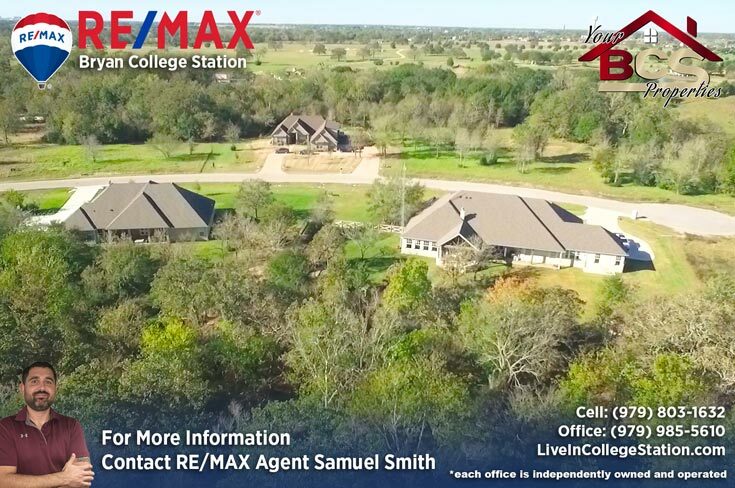 There’s plenty of wildlife, open spaces and fresh country air Green Branch Ridge is the ideal place to hang your hat and put down some serious roots. 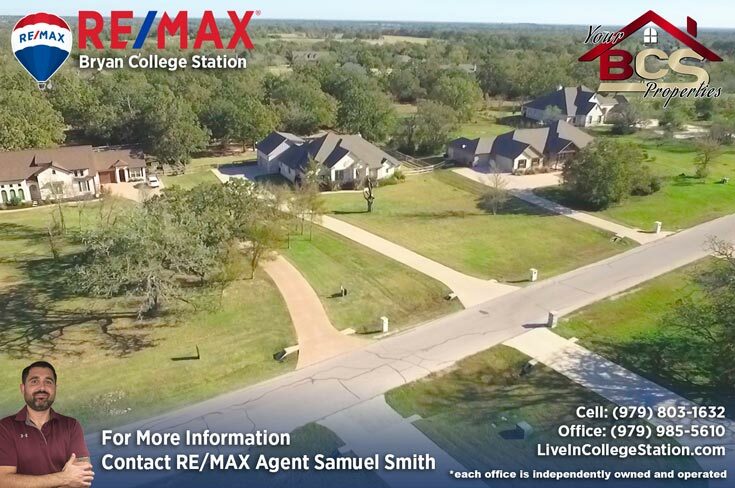 Zones Bryan ISD, children in the neighborhood will initially attend Sam Houston Elementary, check out the links to the schools in the Map for more information. 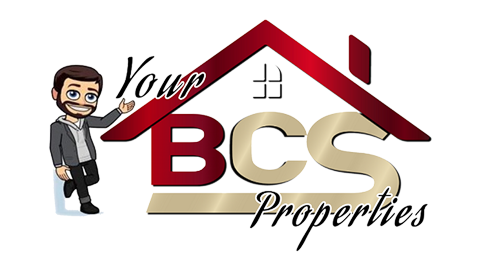 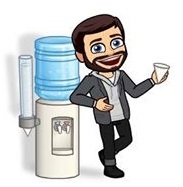 Most homes in this subdivision are priced around $400,000.00, however there are some higher priced outliers in the neighborhood that come on the market from time to time, homes here generally take 3-4 months to sell. 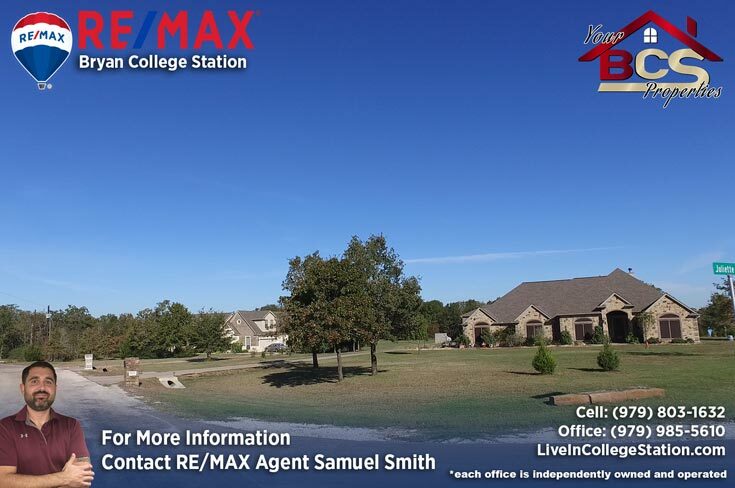 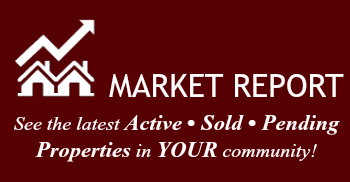 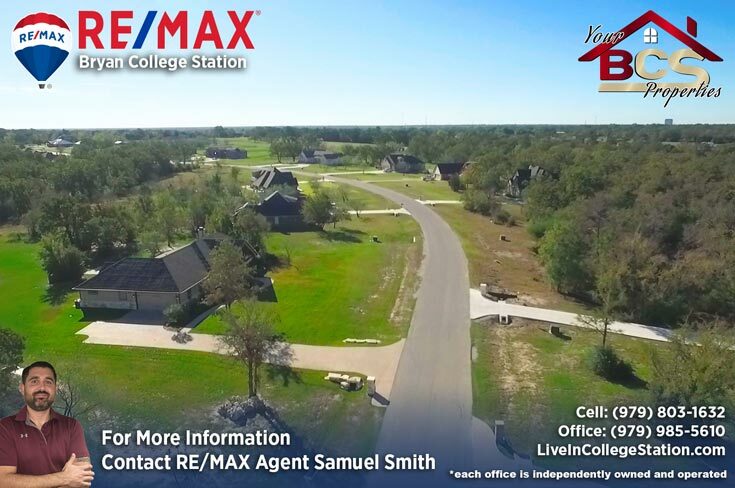 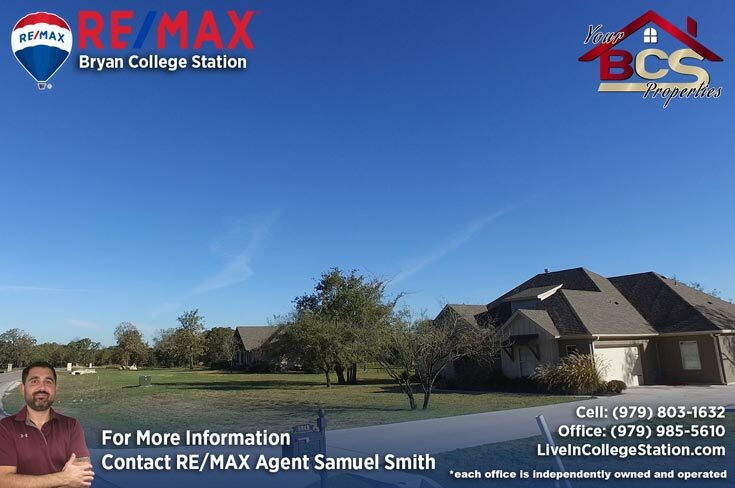 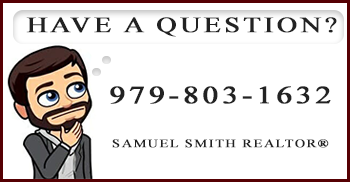 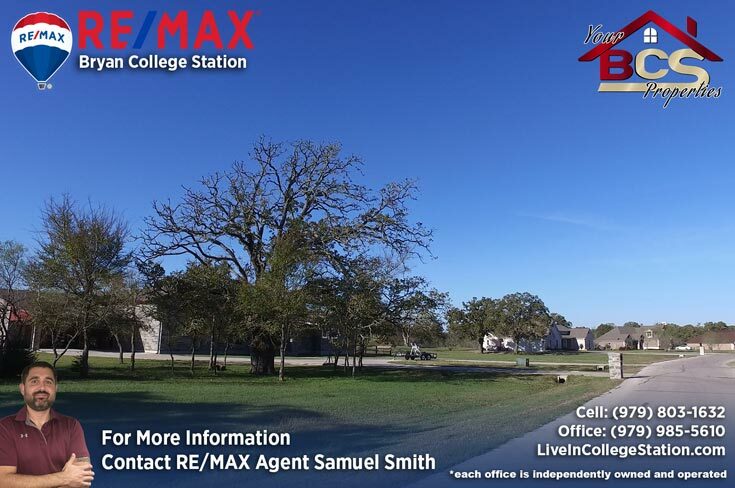 For your free, no obligation home valuation and more information on properties in this hidden gem of a subdivision, contact Bryan and College Station REALTOR® Samuel Smith a RE/MAX agent. 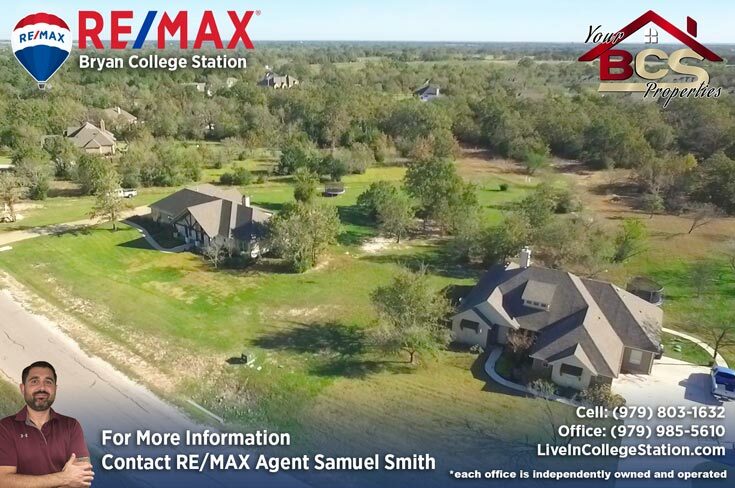 REALTOR® Samuel Smith a RE/MAX agent presents Green Branch Ridge.